The Avondale is one of our more distinctive bedroom sets, with a unique design that echoes the Mission style while updating it for contemporary tastes. 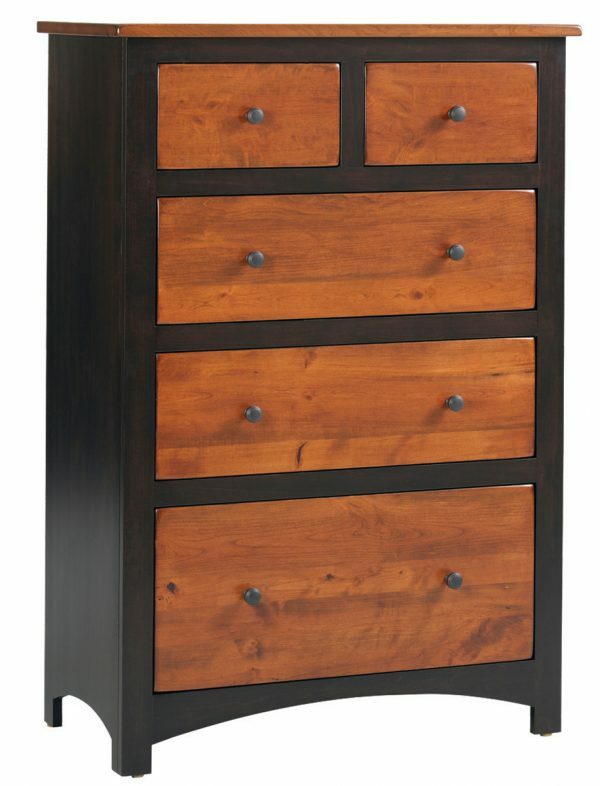 Consisting of a queen bed, a dresser and a chest of drawers, this attractive set of Amish-built furniture is an excellent addition to any bedroom. 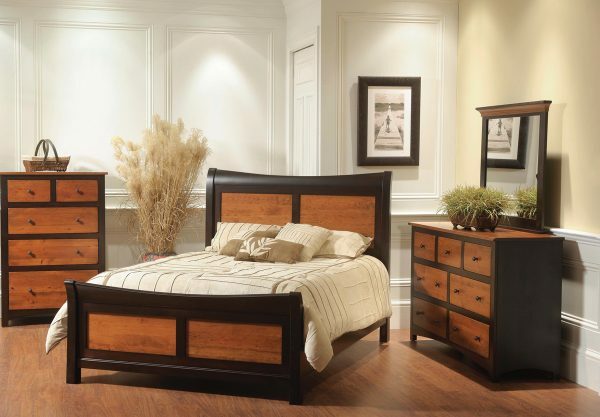 The Avondale bedroom set may look striking, but its beauty is more than just skin-deep. 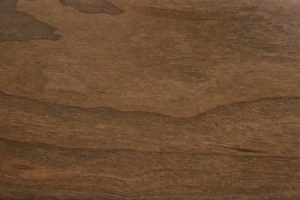 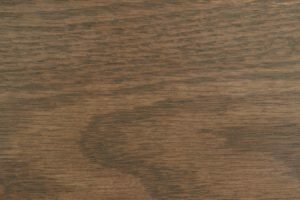 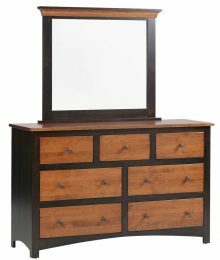 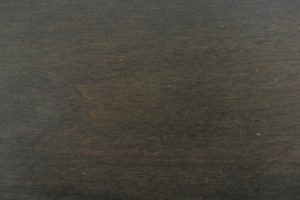 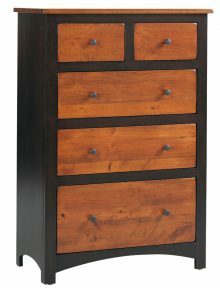 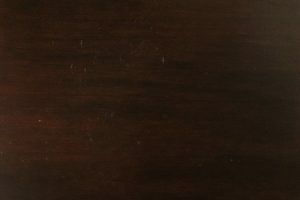 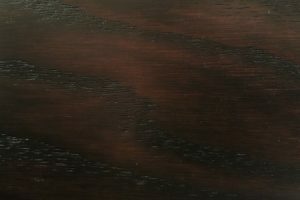 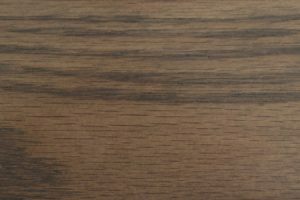 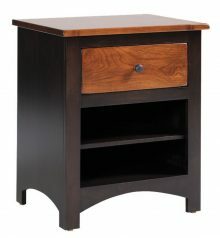 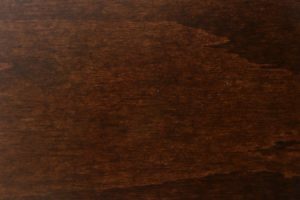 Like all AmishOutletStore.com furniture, pieces from Avondale set are crafted by hand using traditional woodworking techniques passed down through the generations. 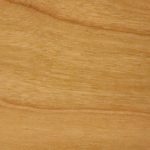 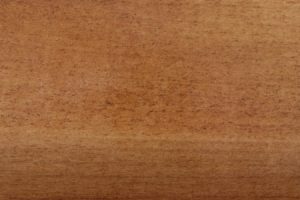 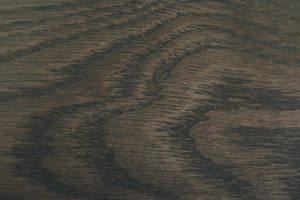 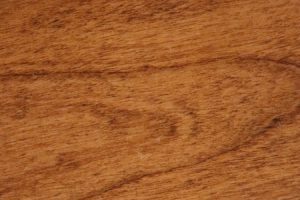 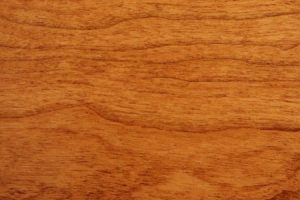 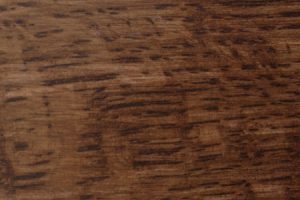 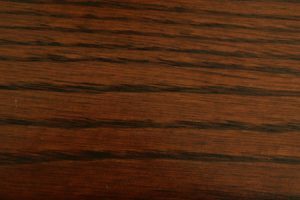 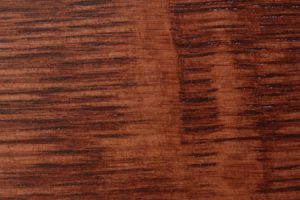 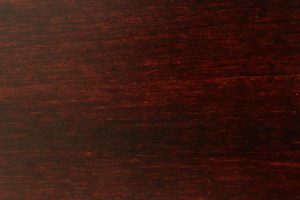 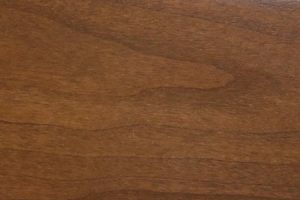 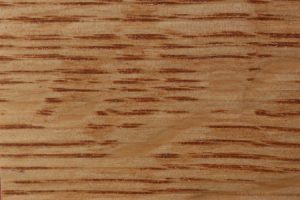 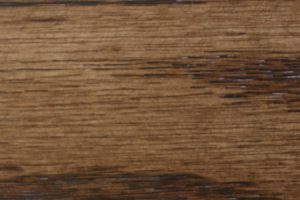 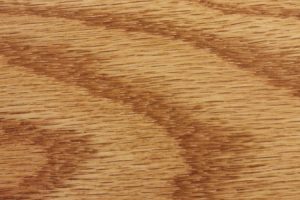 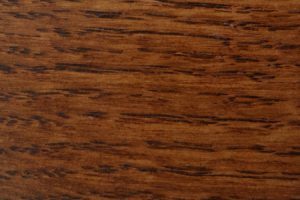 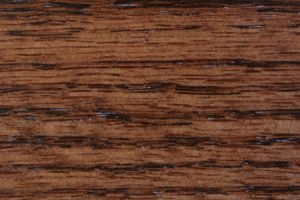 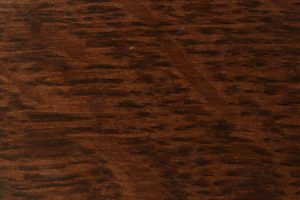 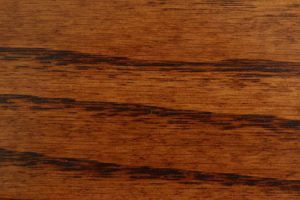 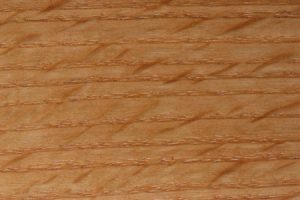 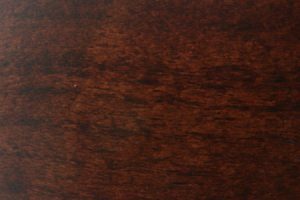 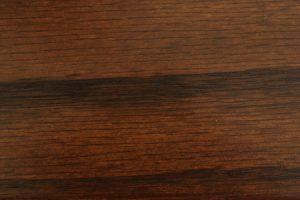 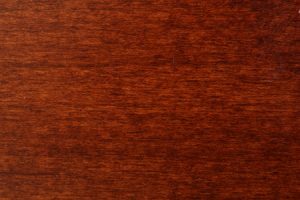 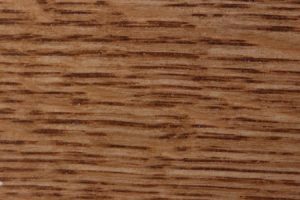 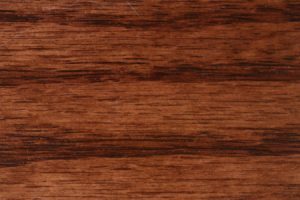 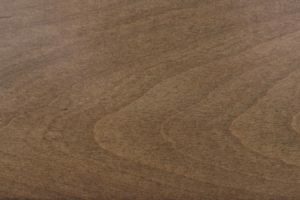 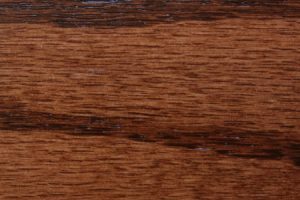 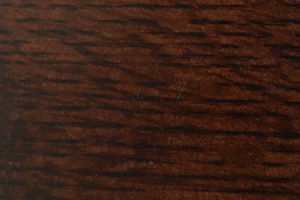 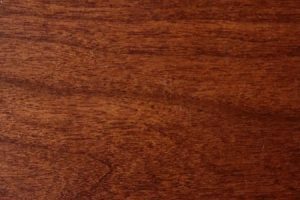 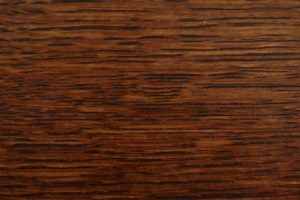 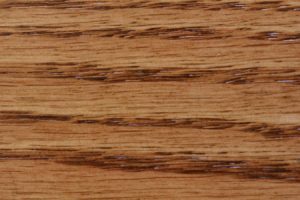 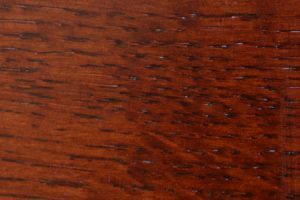 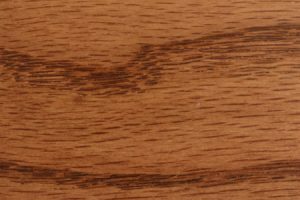 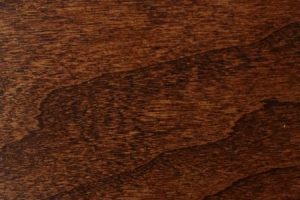 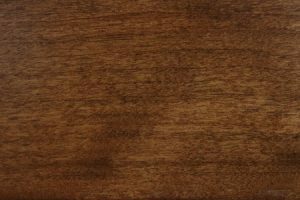 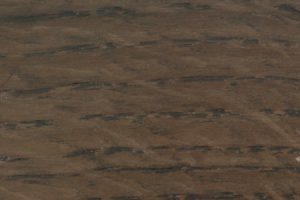 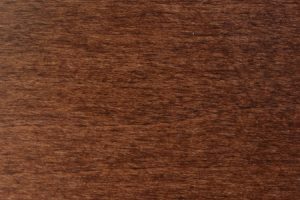 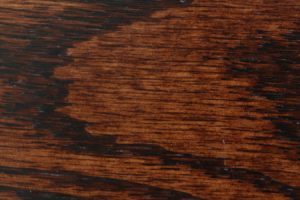 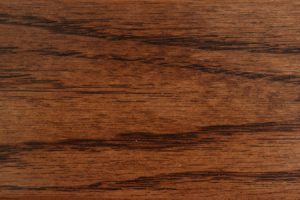 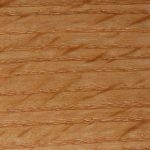 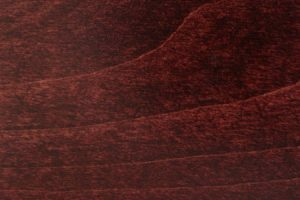 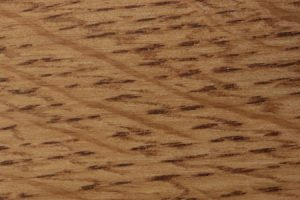 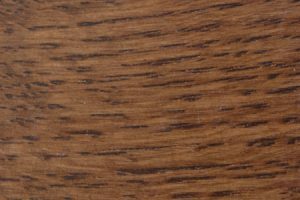 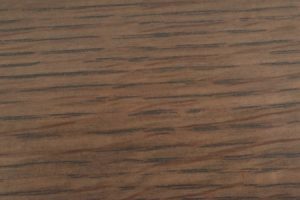 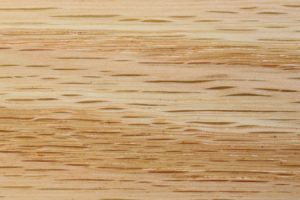 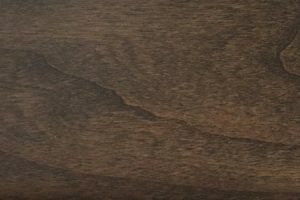 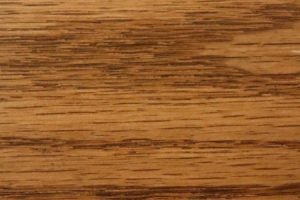 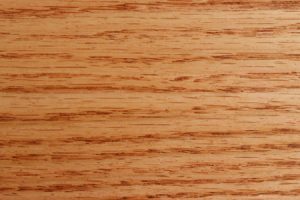 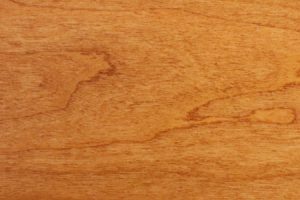 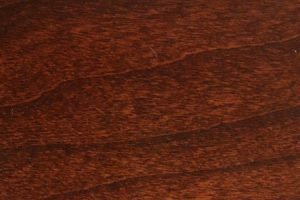 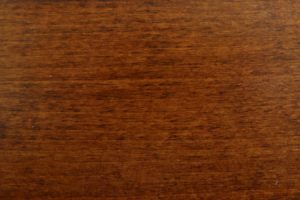 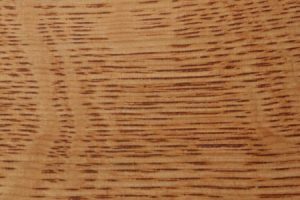 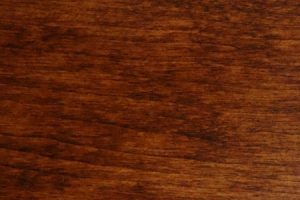 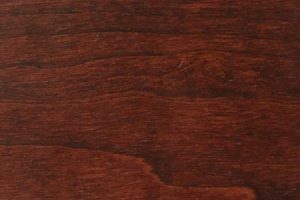 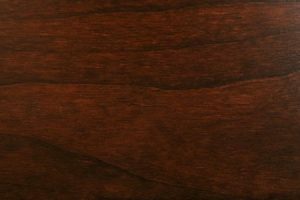 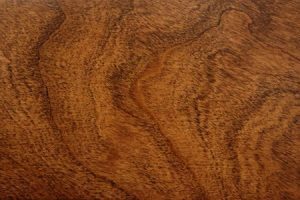 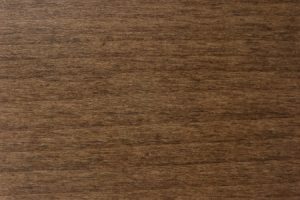 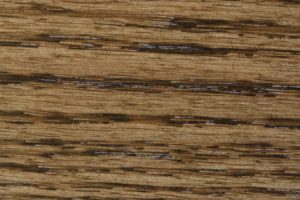 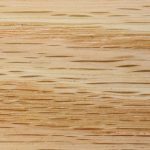 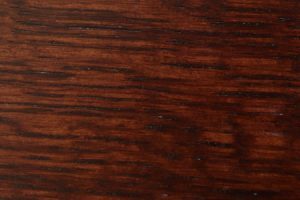 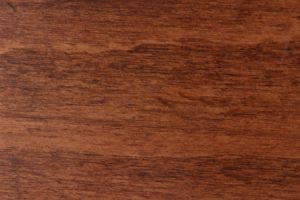 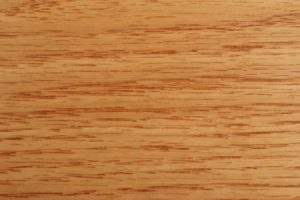 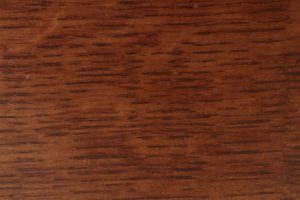 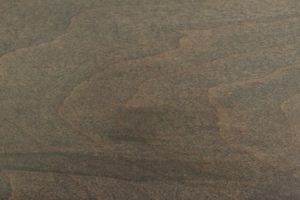 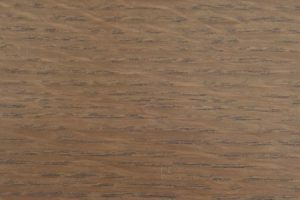 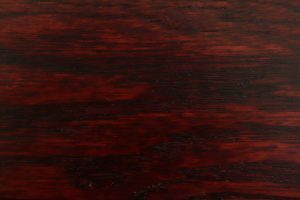 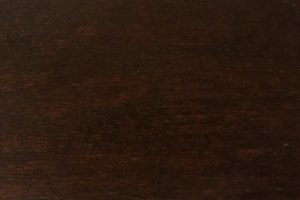 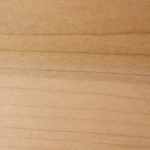 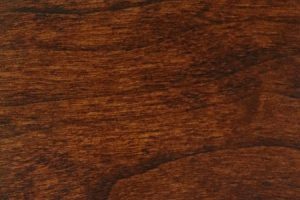 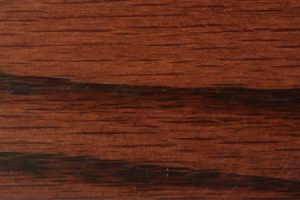 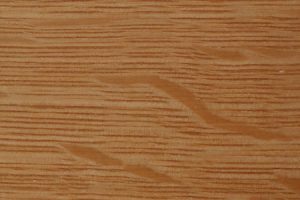 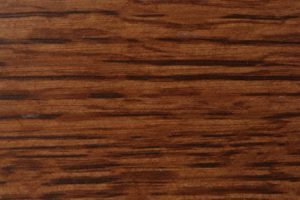 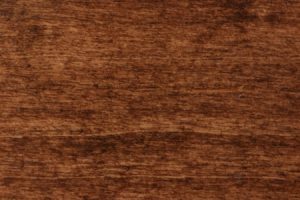 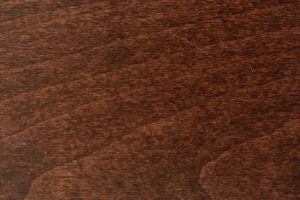 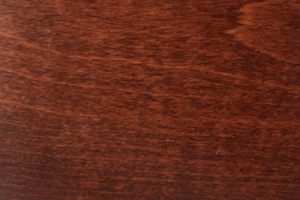 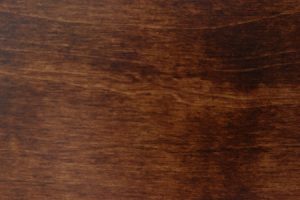 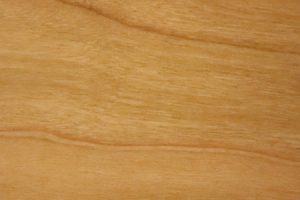 That means no cheap particleboard and no mass production — every one is a unique creation that can be customized to your wishes with a wide range of staining and other options. When you’re ready to graduate from mass-produced, low-quality furniture, the Avondale bedroom set is an investment you’ll treasure for a lifetime. 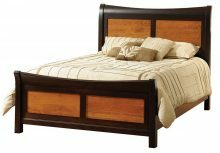 You use your bedroom almost every day, and the right furniture can make it a place you’ll look forward to spending time in. The Avondale set is designed to work with multiple room configurations and colors. For advice about customizing your purchase for your room, contact AmishOutletStore.com to speak with a representative directly. 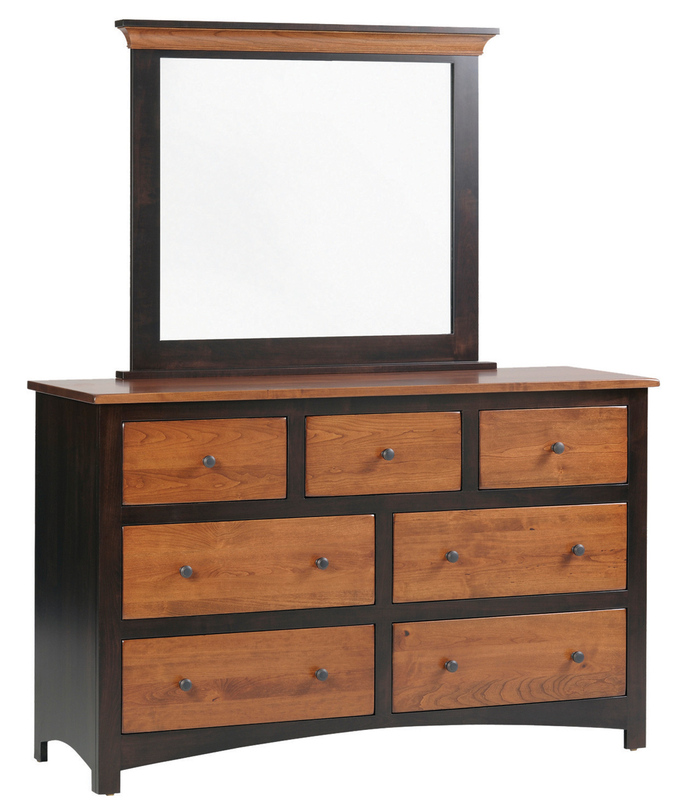 Pieces in the Avondale collection are available for purchase individually. 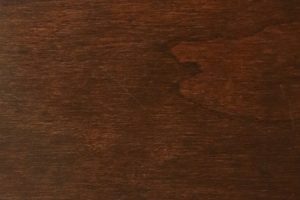 However, when you buy the complete set, you not only ensure all components work together, but you can also save up to 33% off retail pricing thanks to our large order discount. 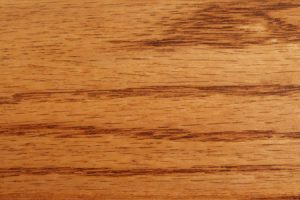 To request a quote or learn more about the ordering process, reach out to our office today!